Sunny and pleasant, Water Temp 55* and Clear. Anthony went out for a couple hours this morning to help Doug with his boat and to get him dialed in on bait. 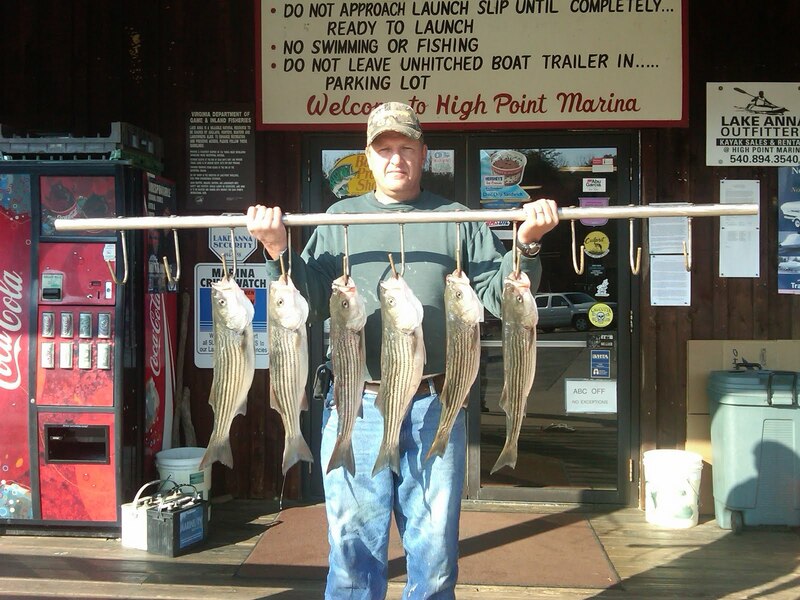 They ran boards and caught a couple fish by 9am and Doug took home a few for the holidays.